"We have raised Rs 500 crore from Kotak group as debt. The fund will be used to increase the pace of the construction in our two projects," Gaurs group MD Manoj Gaur said. "We have achieved strong sales bookings in the last two financial years despite an overall slowdown in the housing market," Gaur said. Healthy sales bookings have helped in servicing the loans taken by the company from banks and NBFCs (non-banking financial companies). "Kotak is a respected lender in the real estate space. The deal of this magnitude has been possible due to the consistent performance of our company in last several quarters. 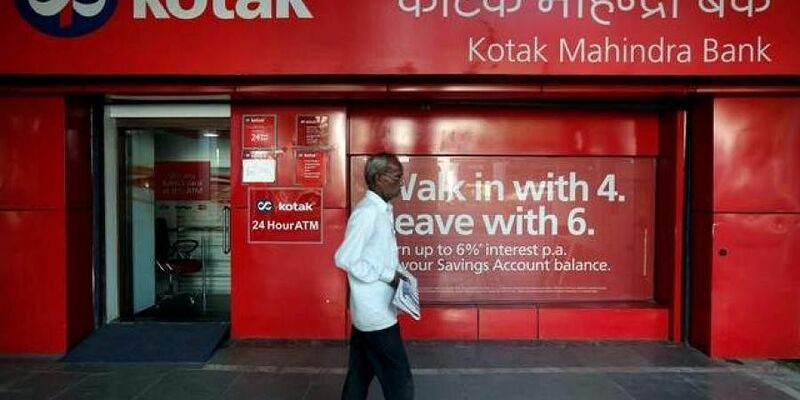 Commenting on the development, a spokesperson of Kotak Mahindra Group said, We are extending the debt for development of quality residential and commercial projects. We value borrowers with a good track record and who are progressively building organisational capabilities to deliver value to all stakeholders on a sustained basis".